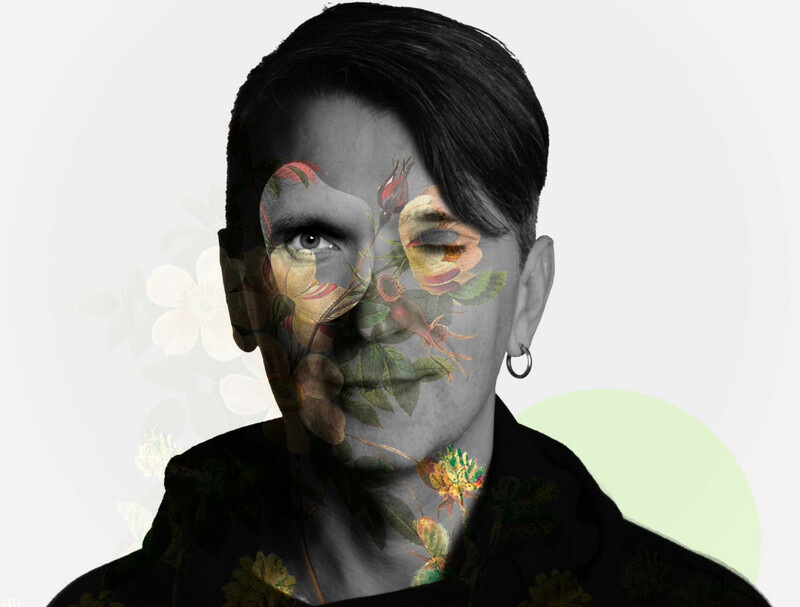 Andrey Kiritchenko is a person known among experimental music fans as author and contributor of various critically acclaimed projects, founder of Nexsound records, director of NextSound festival, producer who has contributed his significant share into the development of electronic music scene in Ukraine. Born in 1976 in Kharkiv / Ukraine and started his musical career in 1991 as a singer / song-writer in a local rock band. Being involved mostly in experimental electronic and electroacoustic music for years, Andrey gains recognition among the musicians and followers of this style all over the world. His recent activities range from indie-pop to free-improvisation, from melodic electroacoustic music to experimental techno. So far he collaborated with Francisco Lopez, Kim Cascone, Martin Brandlmayr(Radian, Trapist), Anla Courtis, Jason Kahn, Jeff Surak, Saralunden, the Moglass and others; remixed by Andreas Tilliander/Mokira, Frank Bretschneider, Mikael Stavostrand, Frans de Waard/GOEM, Brian Lavelle, Scanner, Marcus Maeder and others; under all aliases he released more than 40 albums on labels such as Staalplaat, SPEKK, Ad Noiseam, Nexsound, Zeromoon, Bip-Hop, Neo Ouija, etc. ; in 2006 nominated by Qwartz Electronic Music Awards in categories Discovery and Most Promising Artist, awarded in category Discovery; in 2006-2007 curates Detali Zvuku international festival for experimental music and related visual arts in Kiev; in 2007 participates in Ukrainian exhibition on the 52th Venice Biennale; in 2008-2009 curates Ukrainian magazine for contemporary music – Gurkit; since 2000 – director of Nexsound records; since 2013 – director of NextSound, international festival for advanced music and digital arts.